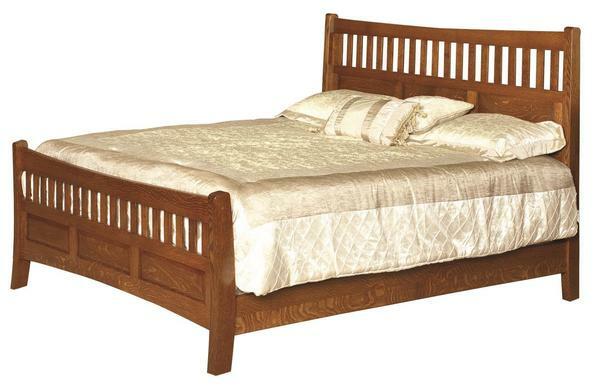 This stunting American made handcrafted Lane Shaker Bed looks so inviting to cozy up for a good night sleep. Chose the perfect size to fit your bedroom, available in a twin, twin XL, full, queen, king, and California king size. Customize your solid wood piece of furniture to match your existing bedroom furniture, pick your wood type and finish. If you have any questions or need help with the different options please contact one of our Amish Furniture Specialists today at 866-272-6773.